When Adam Cheyer and Dag Kittlaus developed the Siri application, it was quickly snatched up by Steve Jobs to be included with the iPhone. Siri debuted on the iPhone 4S in 2011 and entirely changed the world. Or not. While Apple may have changed our productivity (or lack of) with smartphone apps, they dropped the ball on voice apps. Seven years later, you can’t do much more than open up applications, send a text, or ask for a song to be played. Not exactly groundbreaking. In an interview with Mad Money’s Jim Cramer, Dag Kittlaus revealed that’s all about to change. The wide world of voice apps is coming to a Samsung smartphone near you. 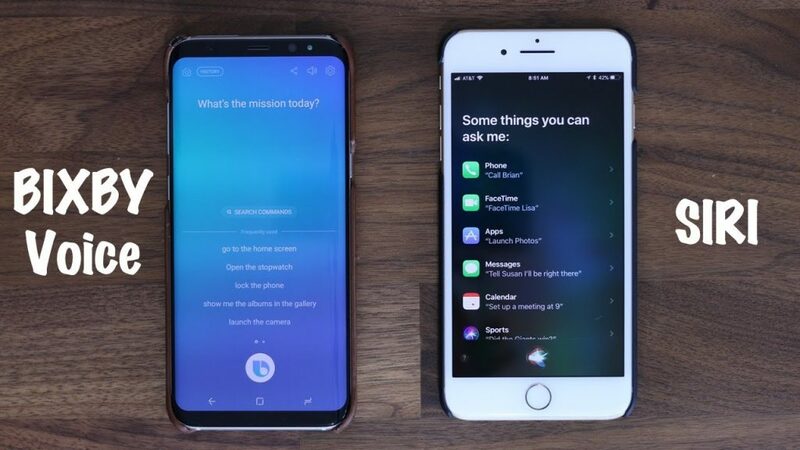 Since leaving Apple, Kittlaus and Cheyer developed a more advanced voice app called Bixby, which can be found on Samsung phones. Now Kittlaus and Cheyer are opening up the Bixby voice app to third-party developers, much in the same way that Apple opened up the iPhone apps to third-party developers. 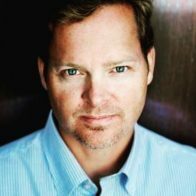 Kittlaus expects an explosion of new voice-activated apps and a change in the way we interact with our phones.